Recently more and more companies are opting for DevOps and it is becoming the key driver of business growth. The explosion of smart devices and the apps along with it over the last half decade has changed the app world entirely. The new and evolving methodologies have changed consumer habits and expectations like never before. 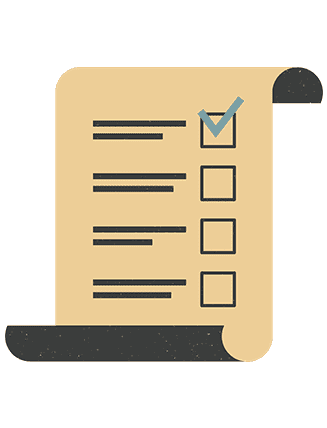 A number of surveys are carried out from time to time and an imperative trend observed is that DevOps is maturing and its adoption is increasing with every passing day. 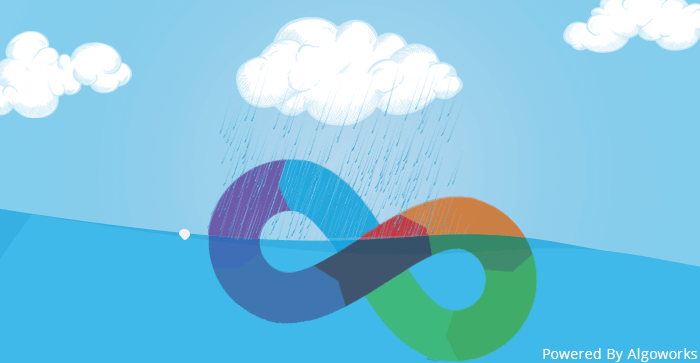 Devops is no longer a new concept. According to the latest survey report – ‘Accelerating Velocity and Customer Value with Agile and DevOps’, 87% of the respondents said that they have adopted the DevOps practice to a certain degree. Looking for DevOps Consulting Services? Connect with Algoworks because we are counted amongst the best. DevOps aims at breaking the organizational silos between the development and the operations team and it is becoming one of the key factors leading to the rapid development and greater sense of ownership making it an imperative economic driver. In the constantly increasing cut-throat competition in the app world, DevOps has become one of the most fundamental and vital requirement to survive its way through the booming app economy. 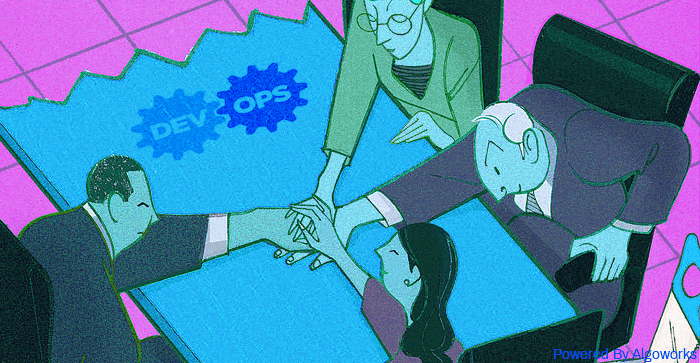 DevOps is an ideal methodology that focuses on transparent communication and collaboration. It ensures automation and at the same time helps to keep a track of the cooperation between the developers and the other IT professionals. Earlier applications were a choice for businesses but it is no longer so and has become the most important way how businesses are now engaging with their customers. This experience at the same time needs to be feature-rich, seamless with negligible downtime. Going by the stats an app loses 77% of its active loyal users within the first three days and around 90% of the users by the end of month completion. With more than 3.8 million apps in the app store, it is extremely easy for the users to move on quickly. 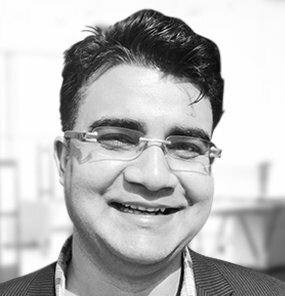 The question arises – How quickly companies can develop and deliver these apps on a continuous basis? There has been an ever-increasing pressure to ensure better user experience implying seamless integrations and accurate machine to machine communications. 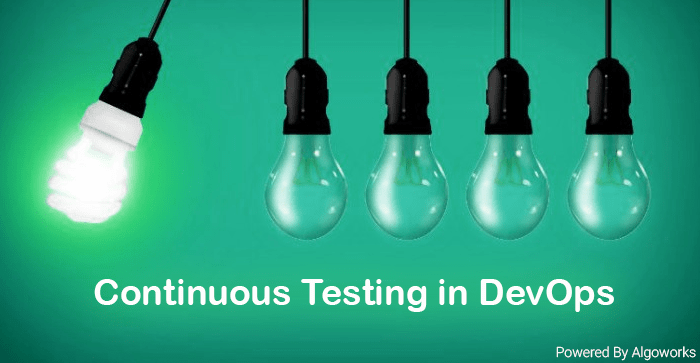 DevOps methodology has become a legitimate and recognized method. 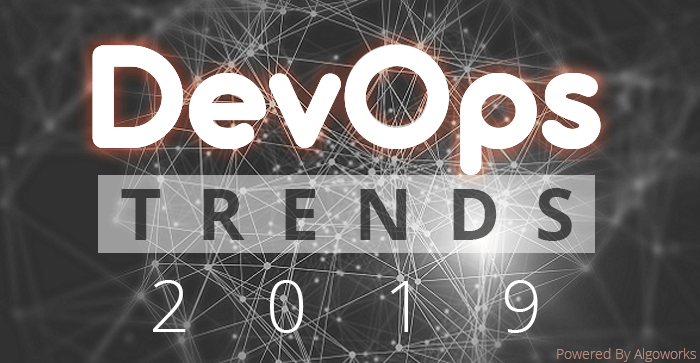 The increase in pressure for rapid and secure development can be handled by constant communication and collaboration between the dev and the ops teams and hence DevOps is the answer. Talking about the competitive advantage DevOps provides, the surveys conducted and the reports generated constantly shows that rapid software delivery and availability unlocks the potential of competitive advantage. The advantages include increased profitability, enhanced market share, higher customer satisfaction and lastly the ability to achieve common organizational goals. 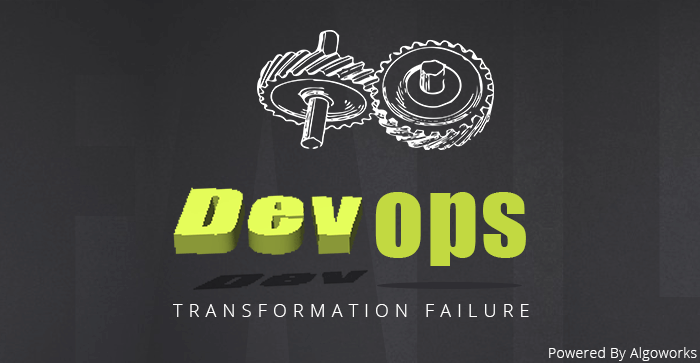 While analyzing the business impact of DevOps, it really has proved to be efficient. The results were remarkable. With the adoption of mature DevOps, it has resulted in a reduction of 75% of the time to develop, test and release the package to the market. It is also seen that shifting from basic to mature DevOps adoption enhances the key performance indicators or the KPIs of the organization across the board and business growth is the major area of benefit. It results in a 30% increase in customer satisfaction along with 33% improvement in the quality of the app developed hence DevOps is very likely to uplift the customer loyalty in today’s ever-changing economy of the applications. 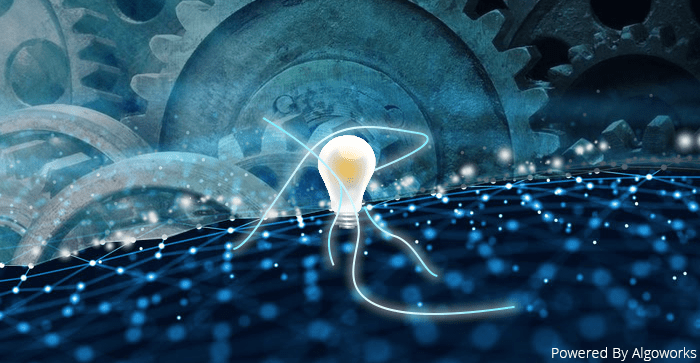 There is clear evidence of the broad spectrum of benefits of fully integrating DevOps in your organization and you can clearly witness the vital part it plays in the successful digital transformation. Though there are certain challenges that you will face while implementing DevOps but if you are successfully able to fully leverage the business benefits of DevOps it will get you returns on your investments soon both from cost and efficiency point of view. DevOps if implemented successfully has the potential for the formation of a responsive and agile business that will evolve seamlessly to match the competitive spirit in the app world suited to the economy. Cultural changes have always been an issue but at the same time, we all know that change is the only constant. A top-down commitment is required mingled with a lot of transparency and collaboration between the dev and the ops team. 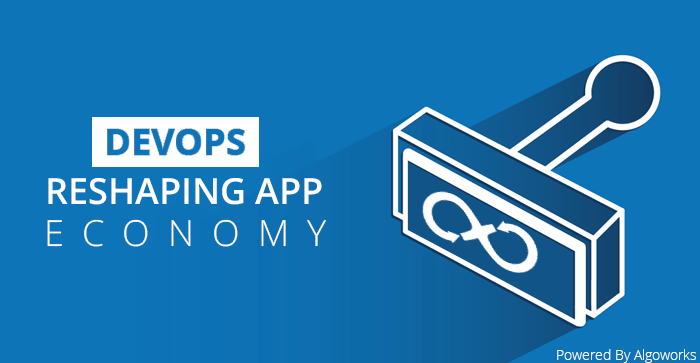 DevOps ensure lightning-paced development along with security which is the driving force of the economy in this era thereby reshaping the entire app economy in a whole new refreshing way.